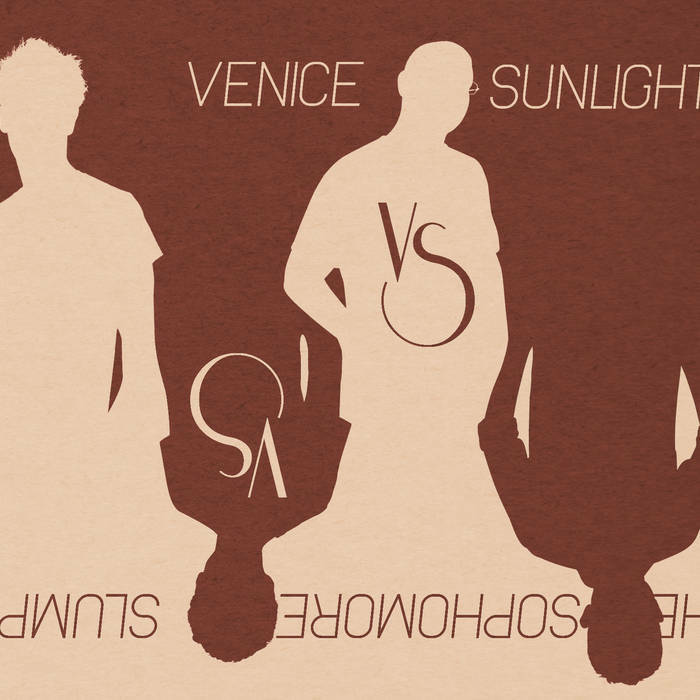 Welcome to Venice Sunlight's 2nd official release, appropriately titled "Vs. the Sophomore Slump". One track of pure boisterous bar room rock (Hey Logan!) flipped with one track of pure classic rock ecstasy (Miscreants). Dig in and enjoy. 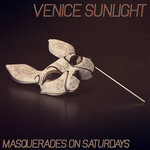 Art design and direction by Steven Rivera. 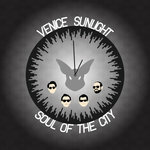 Lyrics by Verdibello and Cohen. 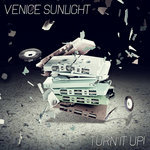 Music by Venice Sunlight. 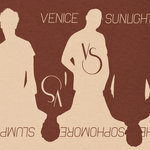 (C) 2012 Venice Sunlight. 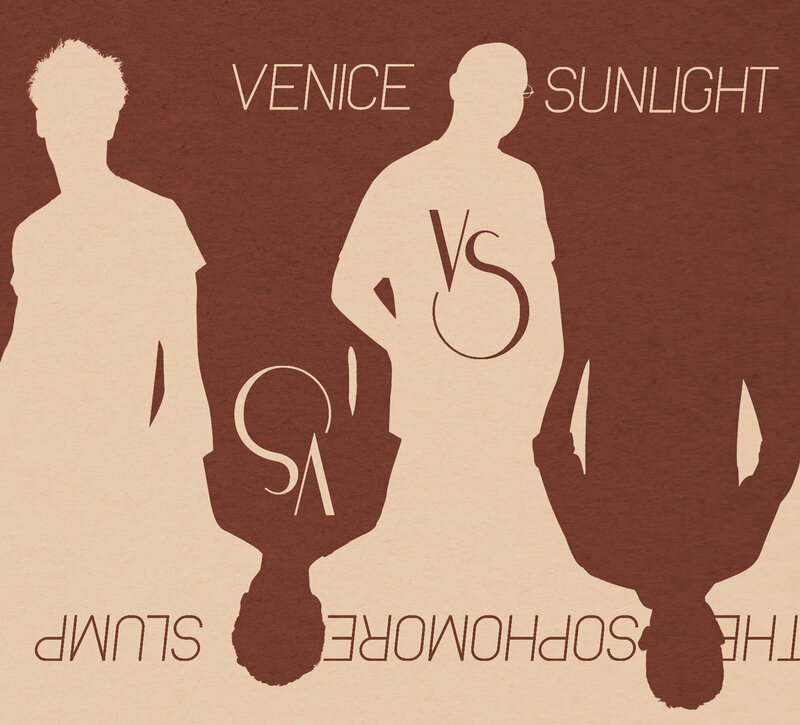 Consider all our rights reserved, but send these songs to everyone you know anyway. Special thanks to: Mostly you, for owning this record. 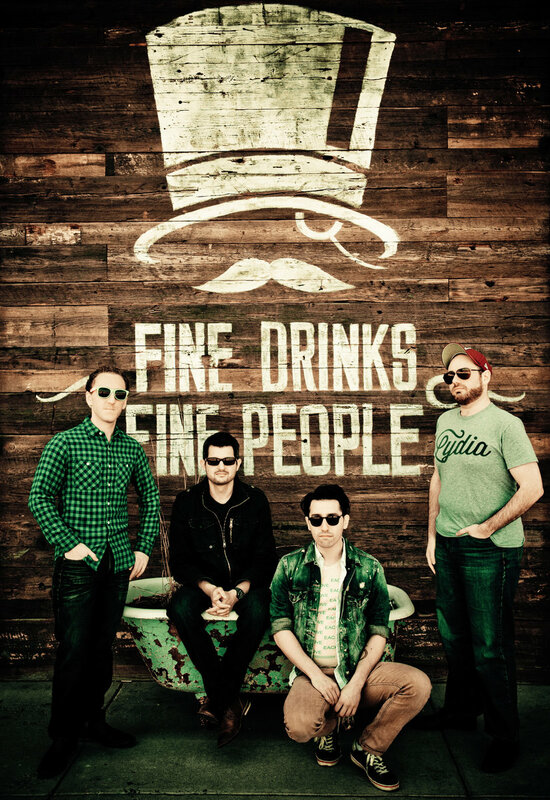 To everyone who supported us in 2011 (or earlier)... we will shout you out in the full-length, we swear. 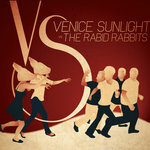 To the Ladies of Venice Sunlight (LVS), for making the content of this record possible. And the city of Loretto, Kentucky, for obvious reasons. 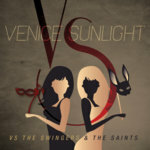 Venice Sunlight will return with "Venice Sunlight vs. the Swingers and the Saints"
THIS RECORD IS MEANT TO BE PLAYED LOUD, SO TURN IT UP! And on stage they're singing "Cigarillo"
What the hell's last call? 'Cause anywhere is better than here"